Mercury-containing lamp disposal is regulated on both the state and federal level. Sometimes local jurisdictions and states have more regulations than the U.S. EPA does. Depending on what they are, they may require you to recycle CFLs and other mercury-containing light bulbs. Federal regulations require that; one should assume all mercury-containing lamps are hazardous, unless the lamp is tested and proven non-hazardous, the lamps should then be handled accordingly. The amount of hazardous waste generated by a business in each calendar month determines whether or not they can manage their mercury-containing lamps. 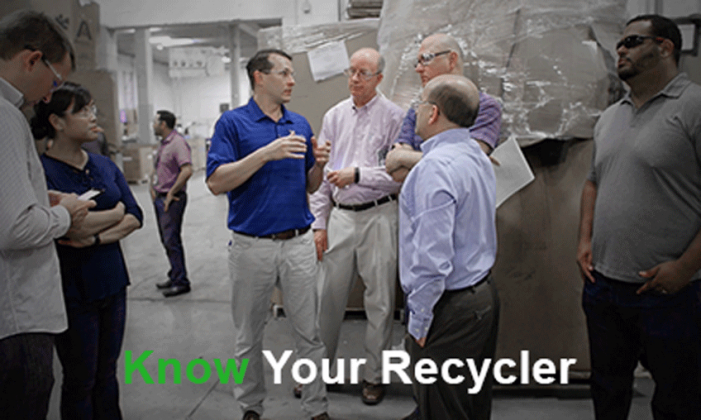 Contact your local recycler if you have questions about requirements in your state or local area. 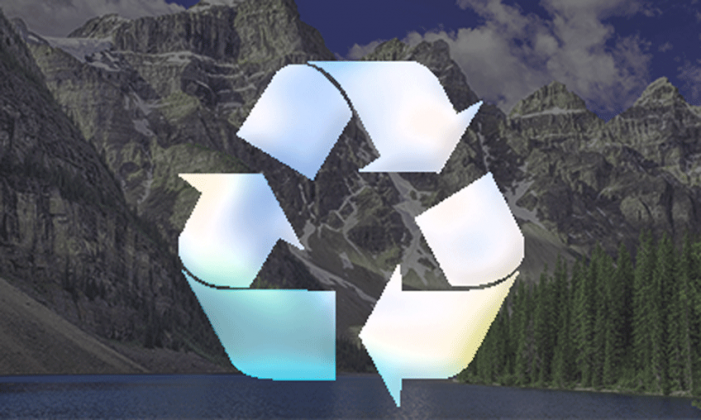 The EPA indicates that the following states currently prohibit discarding mercury-containing lamps into landfills: California, Maine, Massachusetts, Minnesota, New Hampshire, Vermont, and Washington. There is no federal legislature in place that mandates or regulates recycling of batteries for residential waste, and California is the only state that requires battery recycling by law. This does not stop Cleanlites from ensuring absolutely no waste from batteries ends up in landfills, we’re proud of our ability to keep batteries out of the environment.